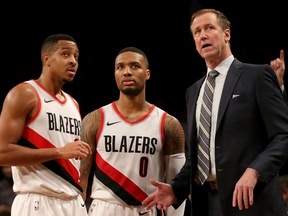 Will the Trail Blazers reach the Western Conference Finals? 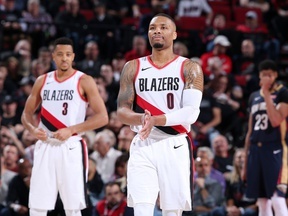 Damian Lillard's Trail Blazers are one of the best teams in the NBA. Will they reach the Western Conference Finals?